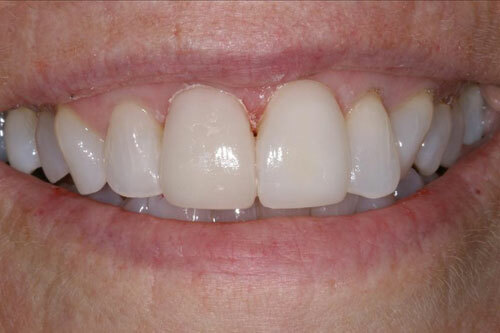 Below are some Before and After photos of cases treated by Dr. Francis Shin. Do you want to make your dental problem a success story? Call our dental office for help. 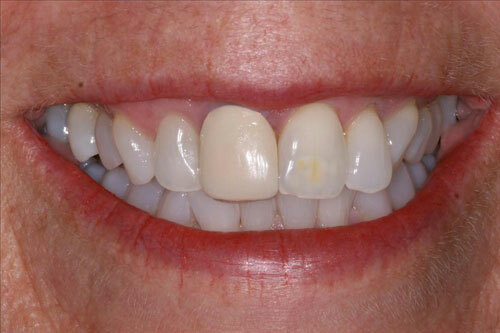 This patient had an old veneer that no longer matched the color of her front teeth. 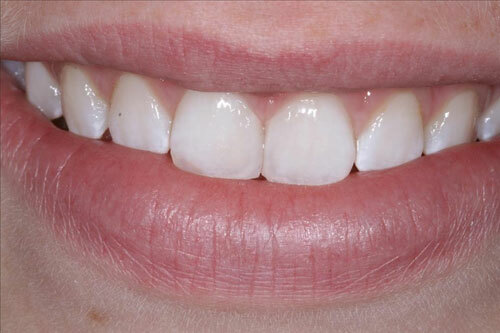 After removing her old veneer, a new veneer made and bonded to match the color of her teeth. 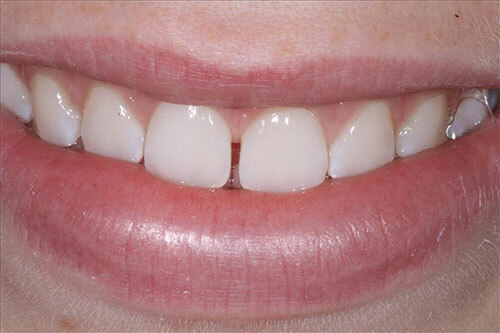 This patient was unhappy with the space between her front teeth. Tooth colored bonding material was selected to match her existing tooth color, and sculpted to close the space.